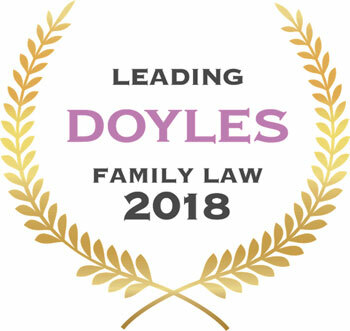 Today Doyle’s Guide has released the 2018 WA Family Law Rankings. Carr & Co has been named as one of the three first tier family law firms. William Carr has been named as leading in the high-value and complex matters category and Jorja Brady named as recommended. Nicole Croft has also been named as recommended in the parenting, custody and children’s matters category. Carr & Co has also been named in the 2018 Australia wide firm rankings and William Carr named in the Australia Family Lawyers list. Categories: Family Lawyers Perth and News & Alerts.